Tasked to complete the information architecture, wireframing, and design direction for a mobile app. I chose to create a fashion app where users were able to take pictures of their clothes and catalog them digitally for organization and planning purposes. 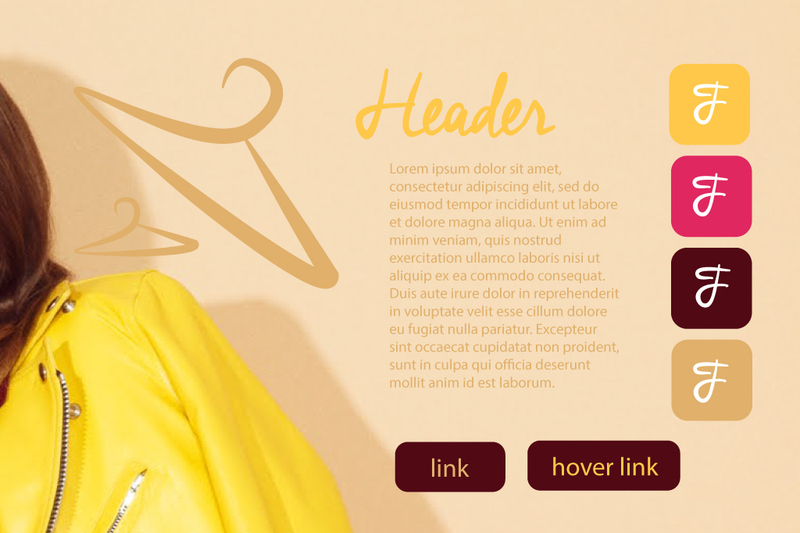 Style direction for Farmers Market website. 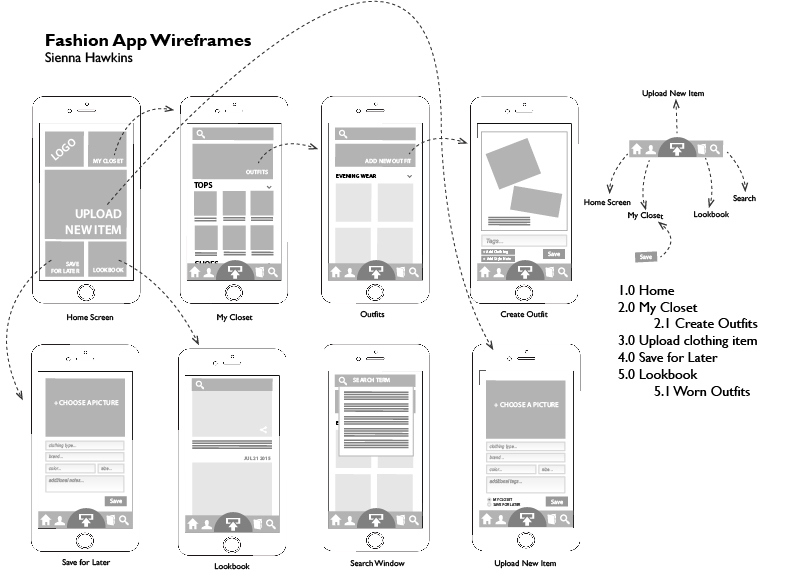 Mobile App wireframes showing the user interactivity of the app and how pages relate to each other.